The 81-year-old golf legend built an oasis that includes a nine-hole course inside a game reserve in the semi-desert karoo about halfway between Johannesburg and Cape Town. 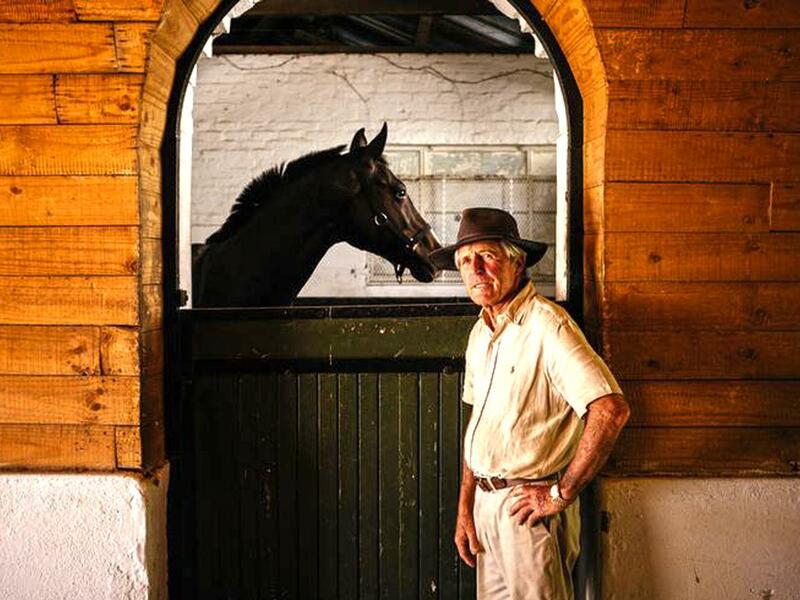 Gary Player, the world's most traveled athlete -yep, he's trademarked that-is selling the farm where he's bred more than 2,000 thoroughbred winners over more than 40 years. Player is testing the luxury property market in South Africa, where low commodity prices have battered the Rand, making real estate even more affordable for foreign buyers. He's downsizing but still active: "I don't think I'll retire until I'm 90 at least," he said.